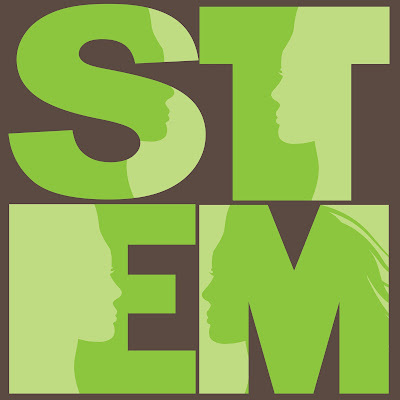 At the Women in STEM Summit, taking place October 22 at Bentley University, you will have the opportunity to make one-to-one connections with potential employees, feed the pipelines for your mentoring and internship programs, maximize ROI of STEM investments, increase STEM retention rates, as well as promote your internal initiatives in support of women in the workplace. We are excited to introduce the major players, influencers and inspirers in the Northeast that have joined our speaking faculty to engage in discussion, debate the issues and help you make a difference. Register today to secure your seat! Each registration sponsors the attendance of students. Invest in the future women of the industry, while increasing your organizations long-term competitive advantage. This My Story/My Advice post features Julia Curran, a woman in STEM who works at Takeda Oncology. 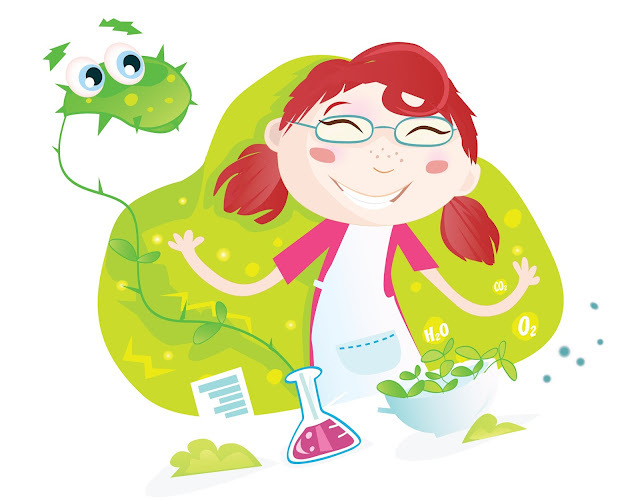 The My Story/My Advice project, brought to you by The Women in STEM Summit, which highlights women in STEM that are persisting in STEM fields and making a difference. It also gives their personal advice to the next generation of young women looking for encouragement to persist in STEM. I found early on that I was passionate about the life sciences. I asked my parents for a lab coat and a microscope for my 9th birthday. In my 5th grade yearbook I wrote that as my future career, I wanted to find the cure to cancer and it turns out that I now work at a company that aspires to cure cancer. I have always been passionate about the life sciences and having seen people in my life affected by cancer as so many do, I was motivated to help oncology patients which is what drove me to work in an oncology research lab in college and now work at Takeda Oncology. This resonated with me because I found early on that I was passionate about the life sciences and as a young girl, I never felt lonely or unusual being involved in the science. I have been fortunate to have strong role models throughout my education as well as parents who have tremendously supported my career path. My advice is to find a mentor and to surround yourself with people that will support you and encourage you to pursue your interests! I found my first STEM role model in my middle school science teacher who not only encouraged me but also challenged me and supported me to pursue more advanced scientific work. 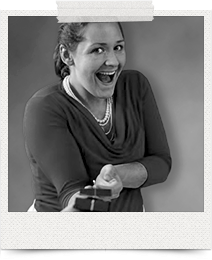 This My Story/My Advice post features Frida Polli, PhD, who owns a neuroscience-based technology company. The My Story/My Advice project, brought to you by The Women in STEM Summit, highlights women in STEM that are persisting in STEM fields and making a difference. It also gives their personal advice to the next generation of young women looking for encouragement to persist in STEM. My path to entrepreneurship was long and circuitous. I have both a PhD and an MBA, both of which have been extremely valuable as I have worked to build my own neuroscience-based tech company. I find science really fascinating, which drove my initial decision to go into the world of academia. I spent six years at Harvard and MIT, doing my neuroscience PhD and post-doc work, but longed to find a practical application to the research I was doing. I left the world of academia to pursue my MBA, and it was during that experience that I saw the career assessment and recruiting process firsthand for the first time. I was struck by the fact that very little objective information was being used to make incredibly important career decisions, and that’s where the idea for pymetrics came about: why not use what we know about neuroscience to make finding your ideal career easier? We use a series of fun neuroscience games to recommend compatible careers, and hiring companies come to the site to recruit candidates that are a good match for them. It’s like LinkedIn meets OkCupid! Both my MBA and PhD have been essential to pymetrics, in large part because of the nature of the company. An MBA helped me build a strong foundation in business, and has served me well through the mentorship and network that I received. However, we are a business built on life sciences technology, and this would be hard to do without the decade that my co-founder and I both put into learning the technology through a PhD and then a postdoc. Through pymetrics, I’m able to bring neuroscience into the world of business, and use it to help folks find fulfillment and success in their careers - what could be better? Be open to life’s opportunities - you never know how things might come together in the end. Each experience brings its own lessons. And come check out pymetrics! 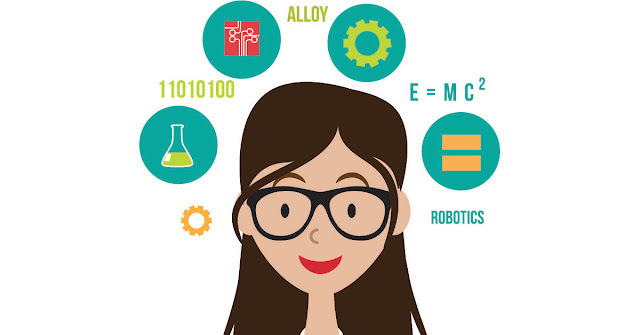 Getting young people interested in science, technology, engineering and math (STEM) careers is said to be a high priority for the U.S. Army Corps of Engineers, specifically encouraging and stimulating qualified women into doing engineering and science. Last year the 15 team members of New England District, U.S. Army Corps of Engineers (six male supervisors and nine female employees from Engineering/ Planning) found themselves among attendees at the Women in STEM conference. The feedback on this question came not only from the presenters, but also from the District team themselves. Mark Anderson, New England District’s STEM coordinator said, “People felt comfortable enough to have a conversation. We sat and had about a 20-minute group recap. There were some really honest opinions that were going around the table at the end.” For some men in the audience it was an eye-opening experience to learn about the challenges for women in the STEM fields. One of the team members stated that the highlight of the conference last year was ‘Broadening the Breadth of STEM Workforce Through Racial and Ethnic Diversity,' presented by Dr. Uma Gupta, Founder and Executive Director, STEM-Smart.org. Dr. Gupta talked about biology of the nervous system behind stereotypes and how we can recognize our unconscious prejudices, both racial and gender to use that to change our behavior. The Women in STEM 2014 drove awareness and created more opportunities for mentorship and career development for those who attended the event. • Case Study: Integrating Recent College Graduates into Your Workforce and more. Read the Women in STEM Summit agenda here. RVSP your seat now here. Isis Wenger, a 22-year-old platform engineer in San Francisco, was involved in a recruiting campaign for her company OneLogin. As a part of the campaign, she posted a photo of herself using the hashtag #ilooklikeanengineer and the response shocked her. Soon, her post was everywhere. “If you knew me you would probably know that being famous is one of my biggest nightmares; seriously right up there with falling into a porta potty,” she told The Washington Post in a recent interview. Soon, her message went viral across the Web. Especially when she was first starting out in the industry when people were very condescending. But growing up, she had already taught herself to build websites by the time she was eight, by right-clicking ‘view source’ on Neopets and reverse-engineering bits of code to figure out what each individual tag did. By early Tuesday afternoon, the hashtag #Ilooklikeanengineer had sparked 36,000 tweets, and other innovations, like one page — showing women in caps and gowns, Lilly Pulitzer and pink hair — a storytelling app about diversity in tech, and a T-shirt someone designed featuring the hashtag with half the proceeds going to a charity Wenger selects. “Honestly, I consider it all to be very heartwarming and inspiring,” Wenger said. She was surprised that so many people posted photos but said it was fun scrolling through seeing the incredible diversity of images and felt that, once the idea picked up momentum, everyone wanted to be part of that community. The Women in STEM Summit Brochure is Ready for You! IIR’s Women in Stem Summit brings together students from leading colleges pursuing STEM coursework, professionals in STEM fields and representatives from top companies looking to increase their STEM firepower. Join us for a day of learning, networking, and collaboration around talent acquisition and career development for women in STEM. Be an inspiration! 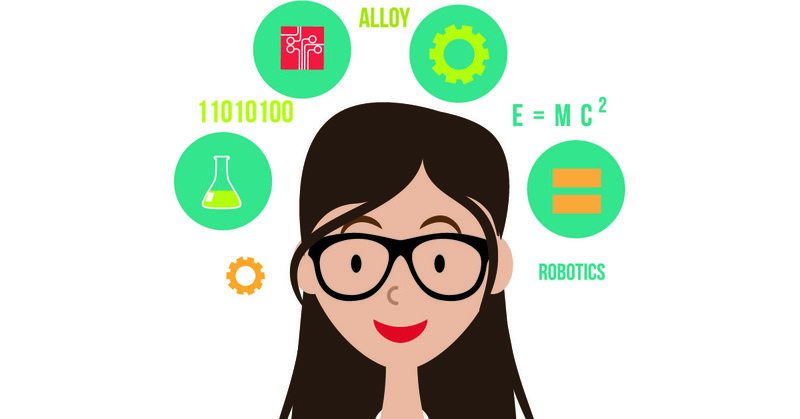 Mentor and support young women into stem careers. Connect your female stem students to mentors, internships and jobs.